What it is: Clinique's best-selling makeup remover. Totally tugless formula whisks away makeup. - Dissolves and ""lifts away"" long-wearing makeup, even waterproof mascara. - Non-irritating, non-stinging. Always formulated for maximum results without irritation. Explore the entire range of Eye Makeup Remover available on Nykaa. 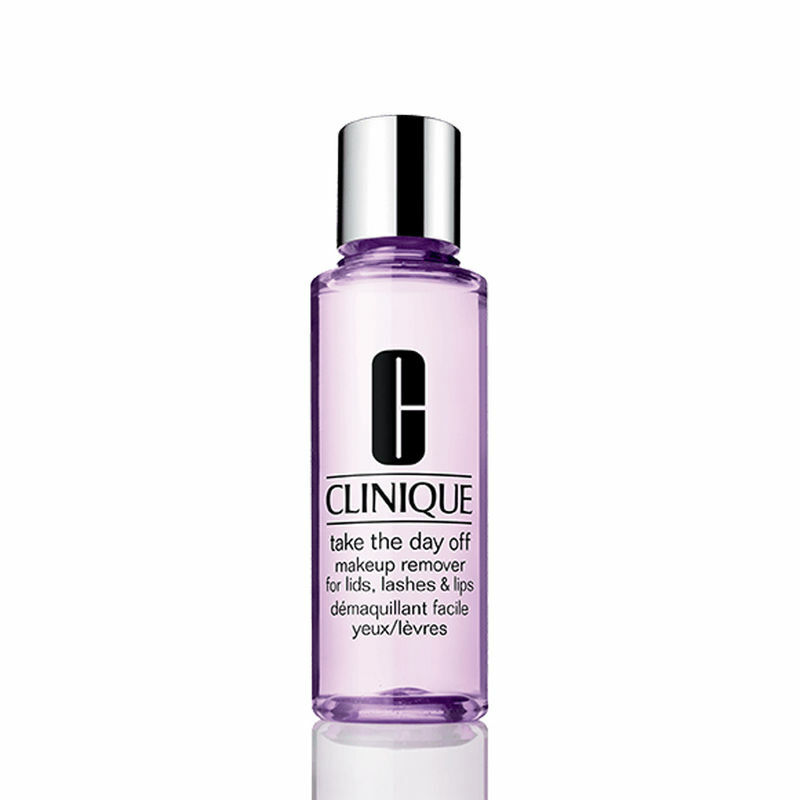 Shop more Clinique products here.You can browse through the complete world of Clinique Eye Makeup Remover .